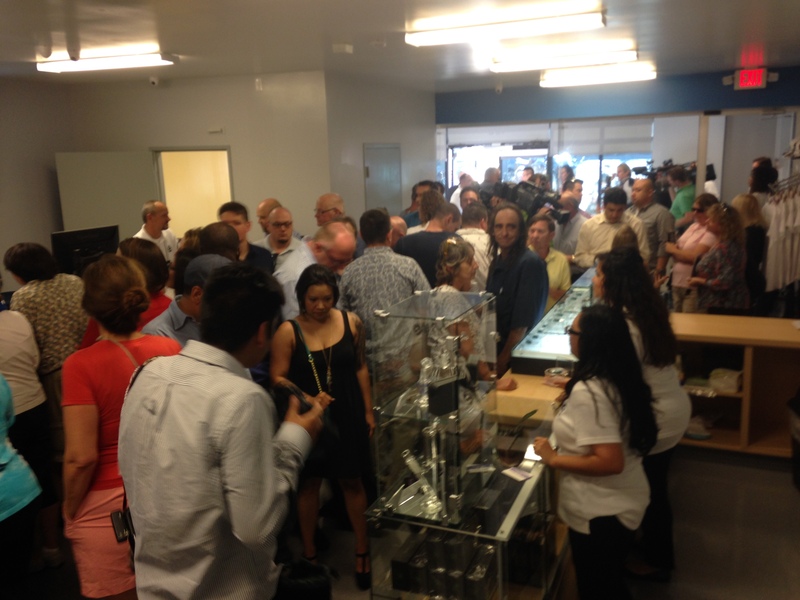 A look inside Las Vegas' first dispensary. 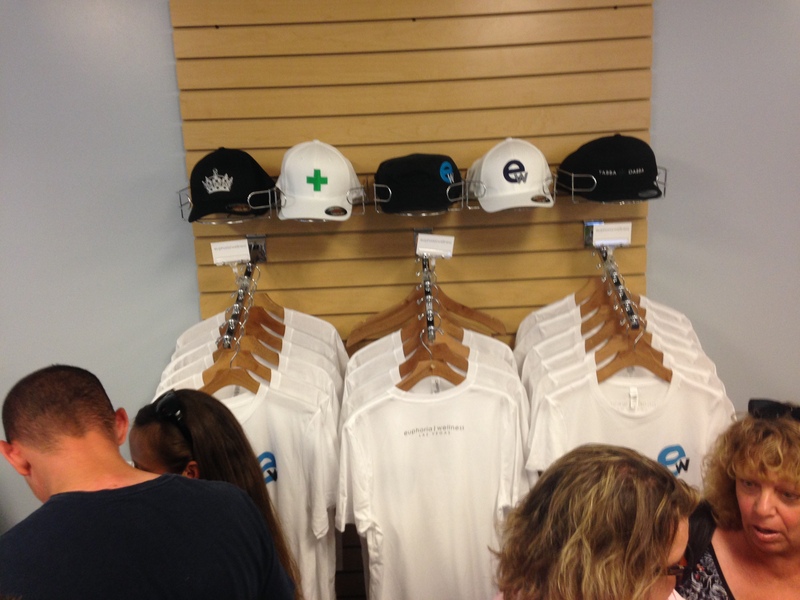 Our team went out to the grand opening of the first marijuana dispensary in Las Vegas, Euphoria Wellness. 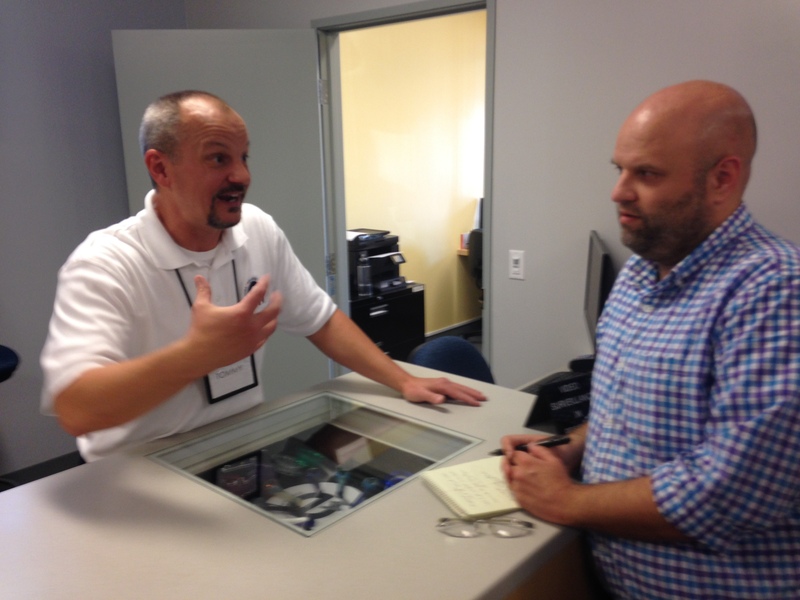 It was an excellent experience and a giant step forward for the marijuana industry in Nevada. Here are some pictures of what was going on firsthand.